1.Don’t confuse the functions of your bar and kitchen. According to Hester Boshoff of Mediterranean Bars, this is one of the most common errors made by homeowners, and it means that the water supply is installed in the wrong place. 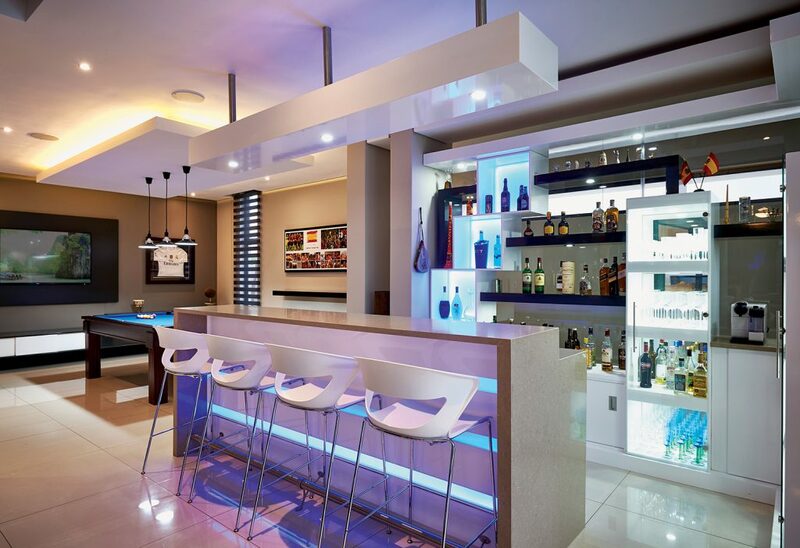 For this reason, it’s vital to consult a bar specialist to create the space. 2. Another key mistake made when planning a bar is seeing the space as a pub of sorts; a spot where dad’s bar stools are lined up. Rather aim to create a flexible area that the whole family can enjoy, advises Scott Campbell of Uber Haus. 3. A lack of planning can affect the overall look and feel of the space. Elize van der Berg, CEO of Beetroot Inc., notes that home owners need to consider not only the function the bar will fulfil, but also the logistics like access and storage capacity. You also need to think about your guests’ comfort. 4. Choose fittings like taps, fridges, sinks and ice machines early on, as these impact on space planning – but be prepared to change these if you start to encounter space constraints. 5. 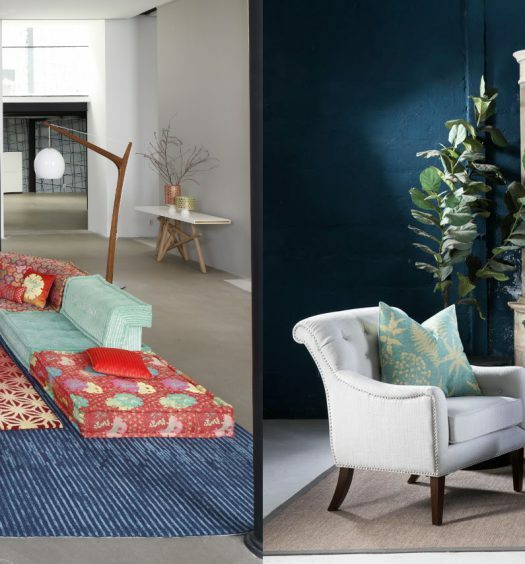 Get it right by choosing décor and theming that will suit the space and gel with the rest of the home. For instance, Van der Berg says that if your bar is to be located near the pool, you can go with a tropical or beach theme, with light wood seats. 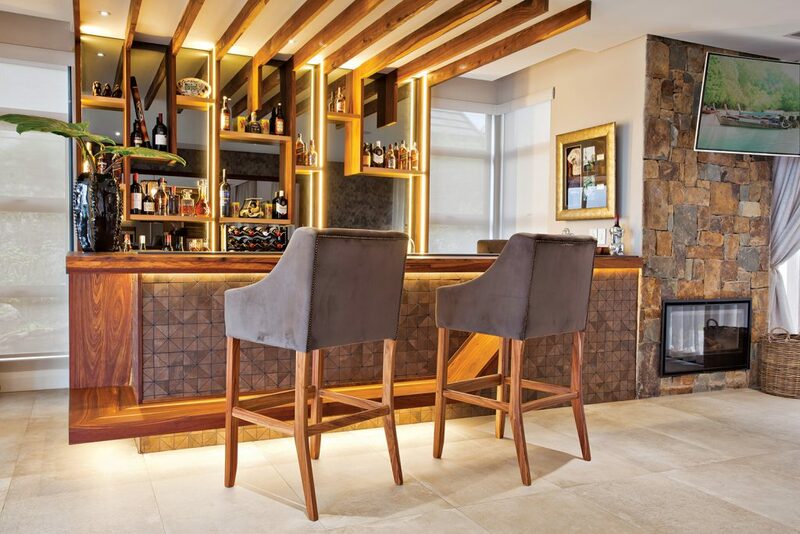 An inside bar might require a warmer, more traditional look, depending on the overall design aesthetic in your home. 5. Limit the number of materials used to about three, to avoid a cluttered look. Remember to use warm materials, like timber, on the leading edges and surfaces, and harder, more resilient surfaces on the rear countertops and cupboards. 6. 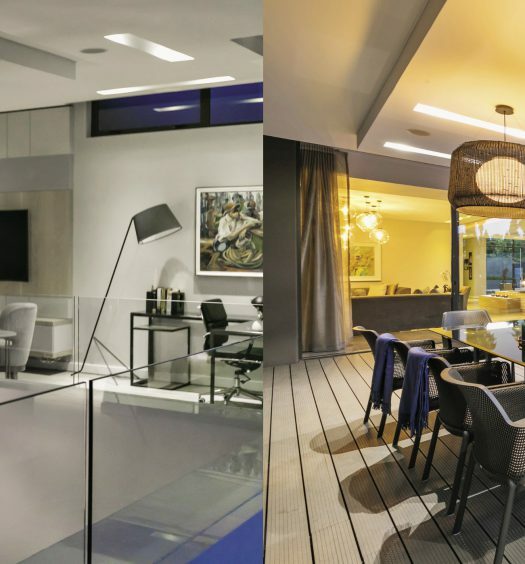 Play with lighting: install separate circuits so that various areas can be lit up or played down, depending on the time of day and the mood you wish to create. 7. Adapt your design to make the most of the space. You don’t want guests to bump into each other every time they move. If you’re aiming for a simple space, Van der Berg says you can get away with a minimum: a counter with some chairs and props, like a drinks trolley. 8. Practicality is key, says Boshoff: choose durable materials, and don’t forget the fittings that will make the bar easy to use. Mediterranean Bars home bar Uber Haus Beetroot Inc.